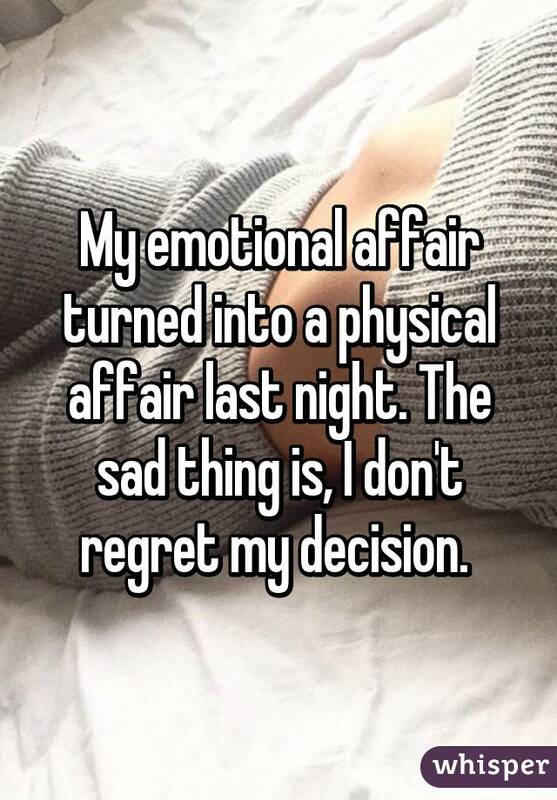 Some may say that in a romantic relationship, monogamous emotion is more sacred than monogamous sexuality -- in other words, having an emotional affair could theoretically be a greater betrayal than having a physical one. 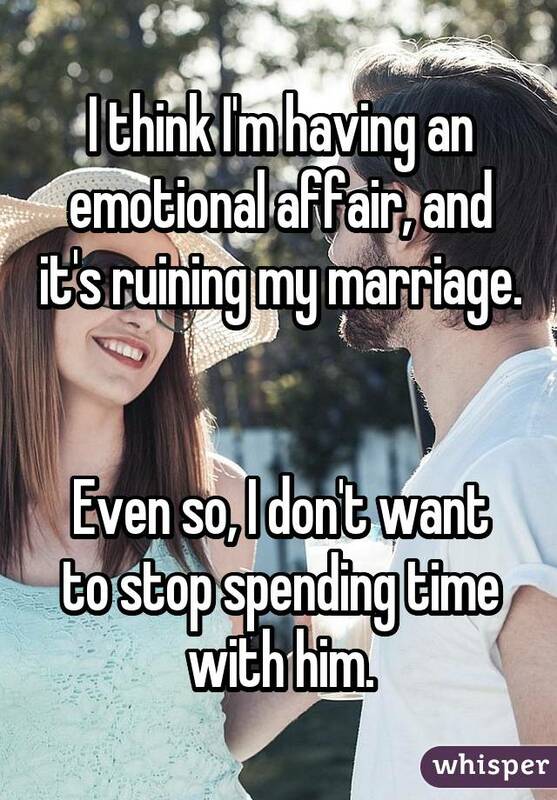 Just because you're not physically overstepping the boundaries of commitment you made to your partner doesn't necessarily mean that you're not doing anything wrong. 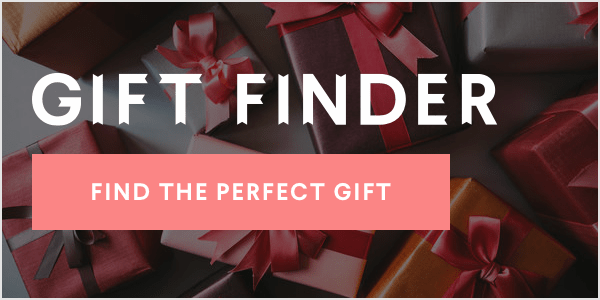 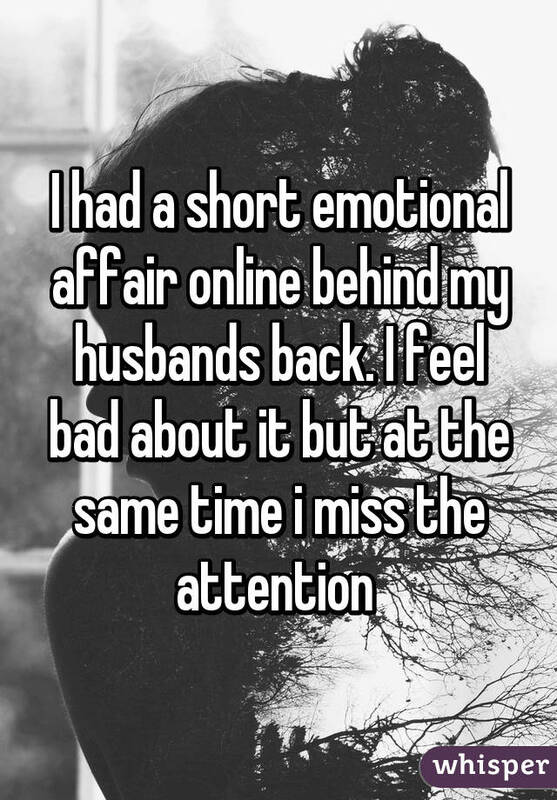 Several people took to Whisper, the popular app that provides an anonymous platform for people to share their most honest thoughts, to explain the honest truth about having an emotional affair. 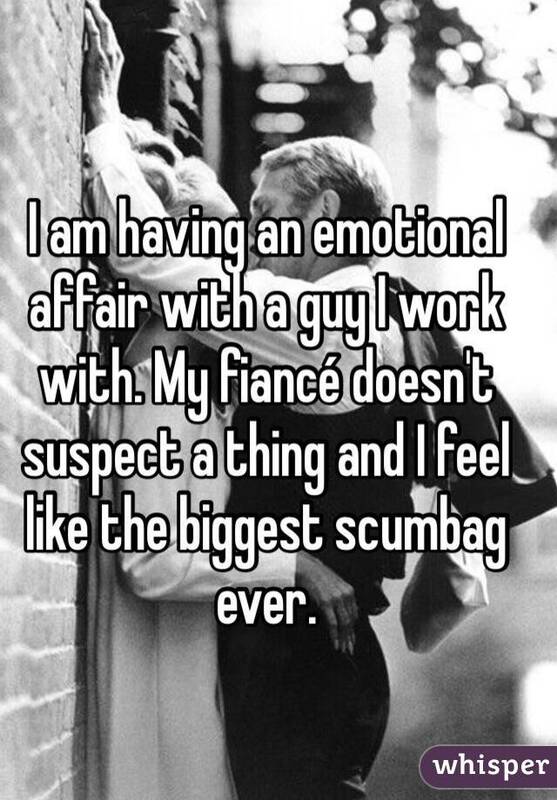 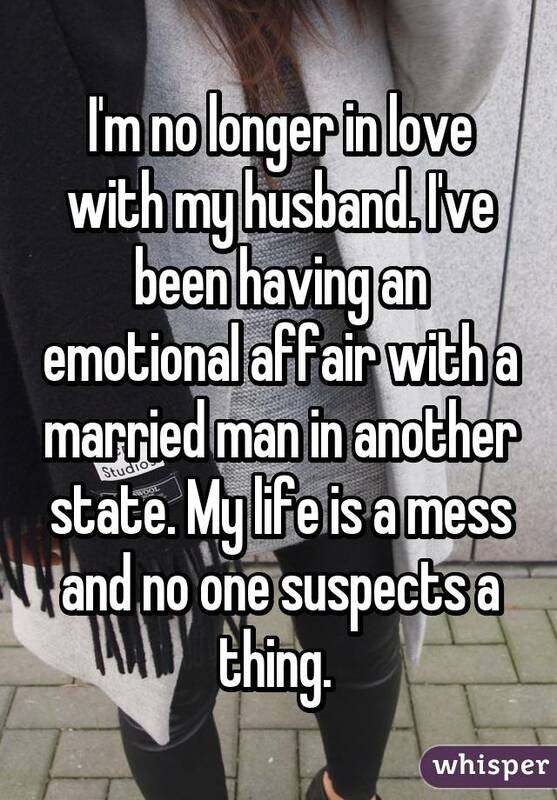 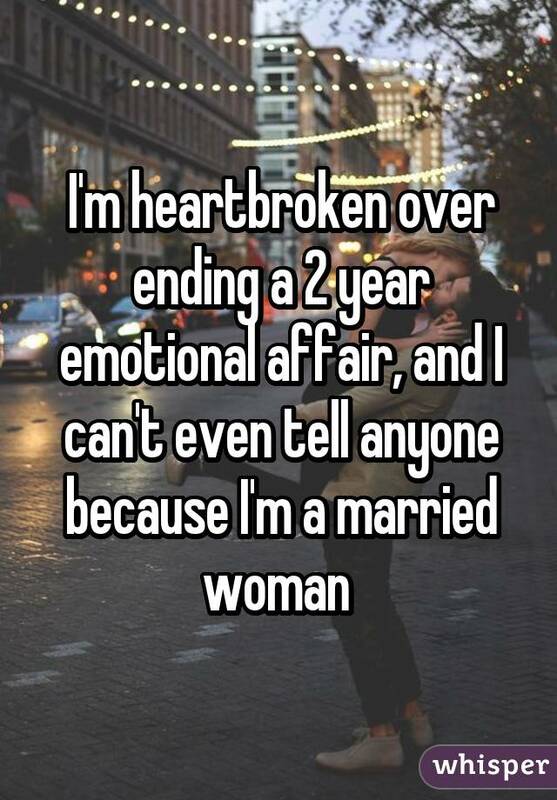 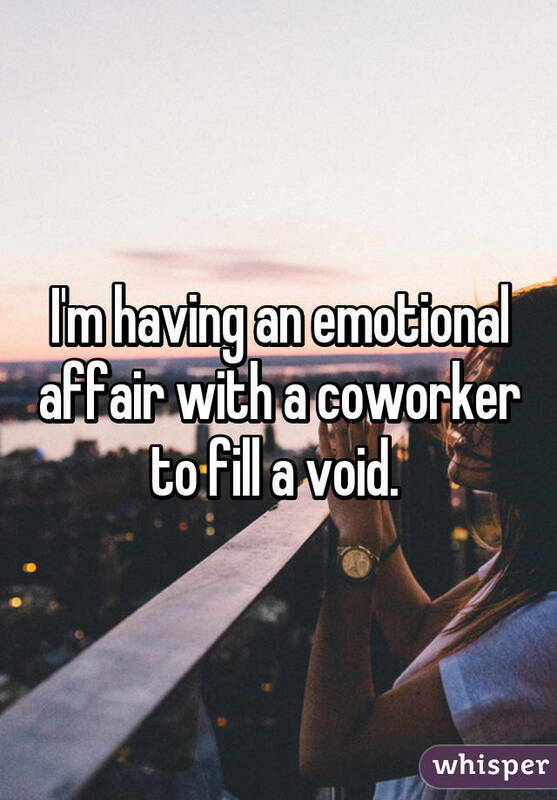 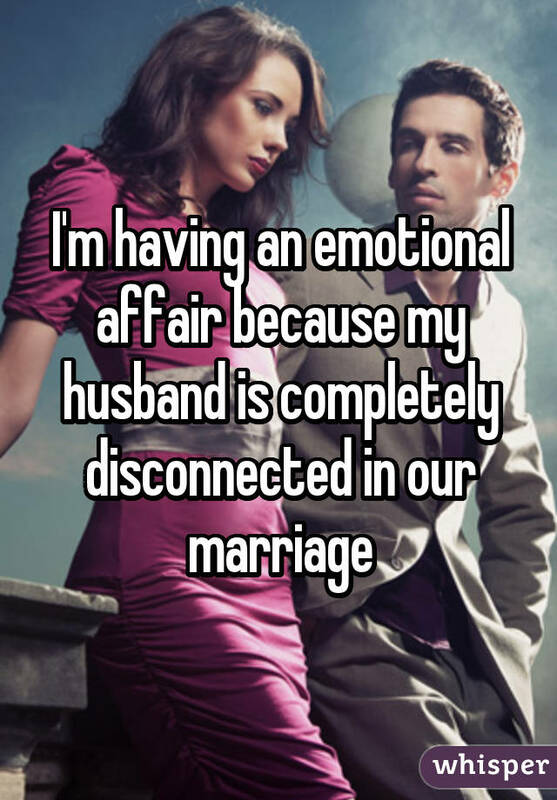 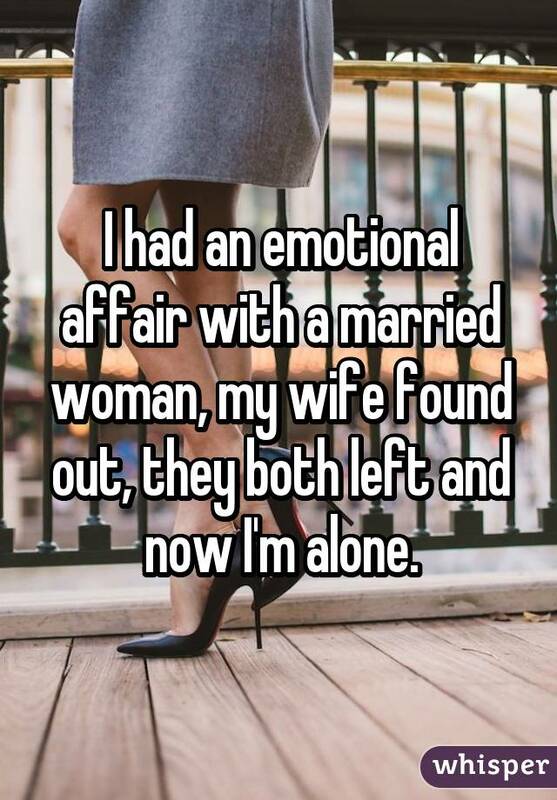 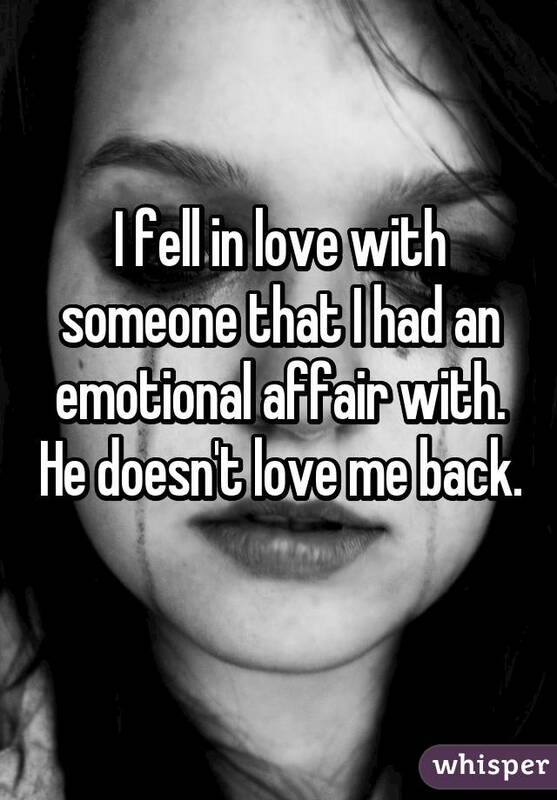 For more on having emotional affairs, check out Whisper!